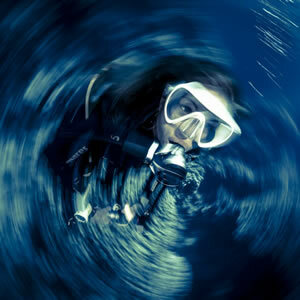 The ocean is filled with dive sites, but many of them cannot be reached from shore. 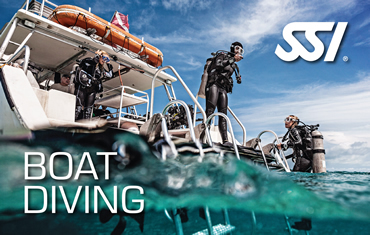 This program gives you the skills and knowledge required to safely dive from a boat, allowing you to get the most from your underwater opportunities. 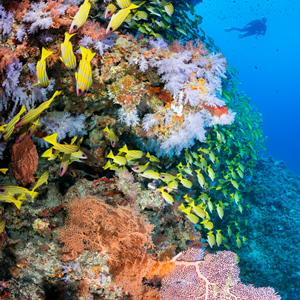 Coral reefs are the building blocks of many ocean ecosystems. 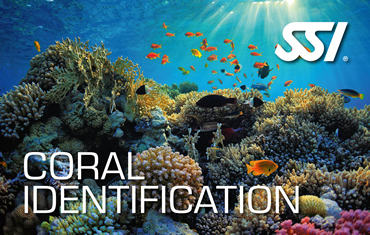 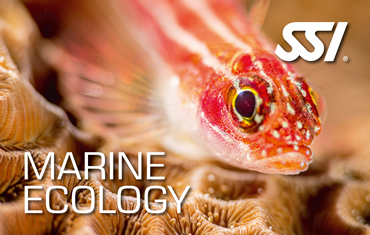 This program teaches you how to recognize and identify common families of coral species. 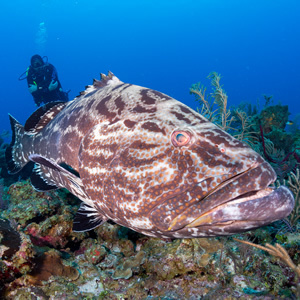 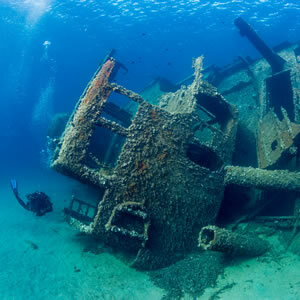 Many exciting dive sites are located in deeper water. 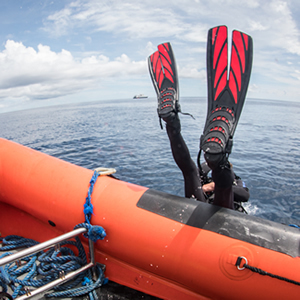 Without proper training, this kind of diving puts you at risk. 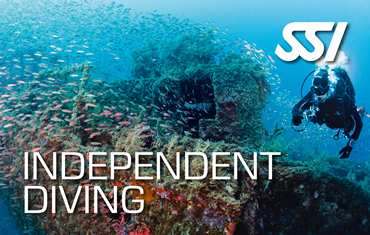 The SSI Deep Diving Specialty will give you the ability to safely and comfortably plan and conduct dives beyond 60 feet, and is a prerequisite for some advanced training. 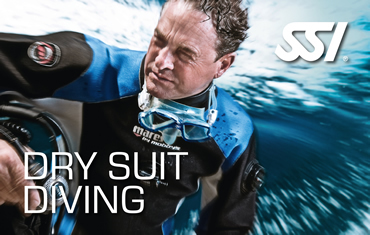 This program provides the skills and concepts required to safely and comfortably dive while using a dry suit. 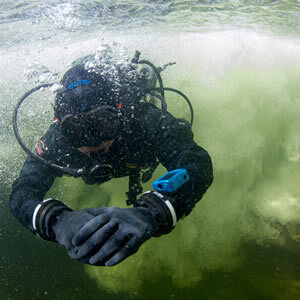 You will learn the special requirements for dry suit diving, how to use your new equipment, the benefits of a dry suit, and how to deal with emergency situations that are unique to dry suit diving. 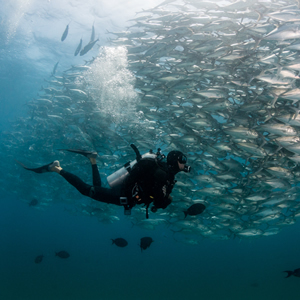 The ocean is filled with fascinating and beautiful fish of every shape and size. 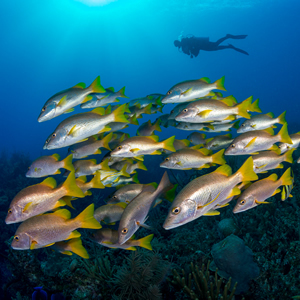 This non-diving specialty program teaches you how to identify the common families of Caribbean, Indo-Pacific, and Red Sea reef fish. 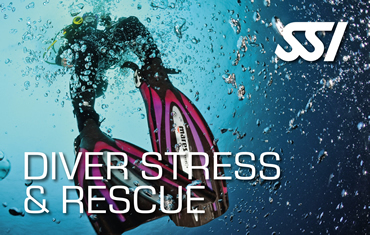 This program provides the skills and concepts required to safely and comfortably dive without a designated dive buddy. 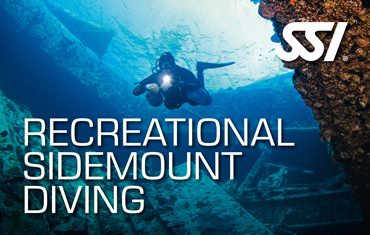 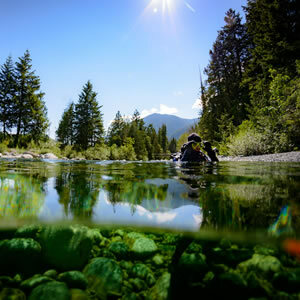 You will learn about self-reliance, proper equipment maintenance, and the special considerations and rescue techniques required to dive independently. 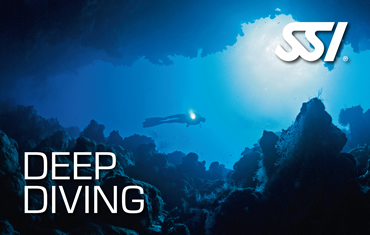 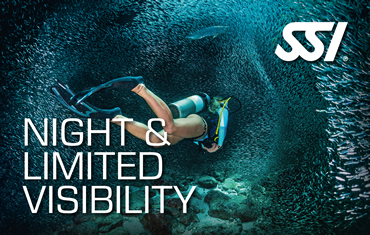 This program provides the skills and concepts required to safely and comfortably dive at night or in limited visibility conditions. 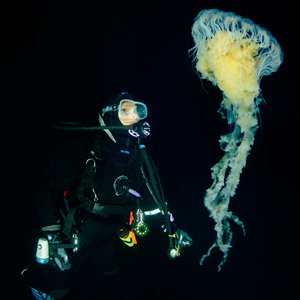 Some of the ocean's most amazing creatures only come out at night, so your dive doesn't have to end when the sun goes down. 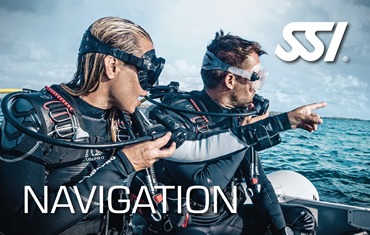 You will learn how to enter and exit the water, use specialized equipment, and how to communicate and dive with a buddy at night or in limited visibility. 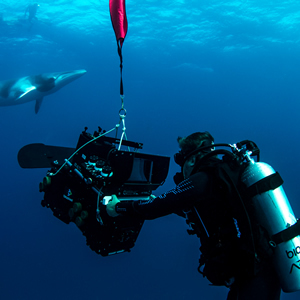 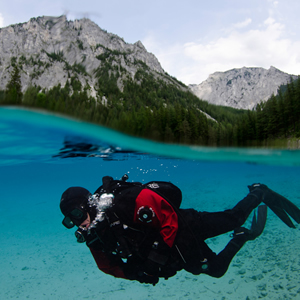 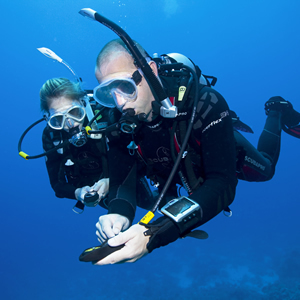 This program teaches you the skills needed to dive with an underwater camera, and provides the in-depth knowledge and experience required to properly use, maintain and store your equipment. 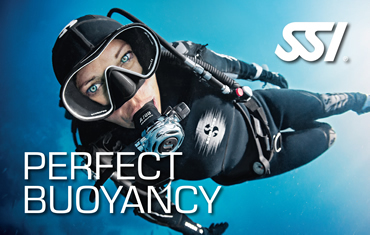 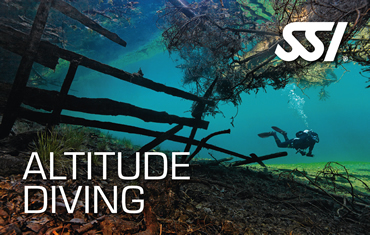 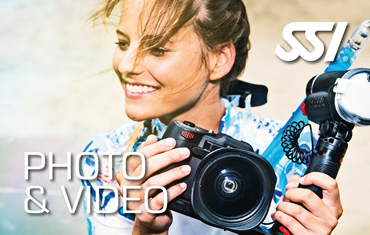 Our goal is help you capture your amazing underwater experiences. 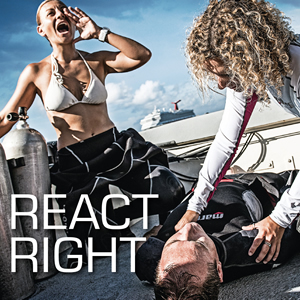 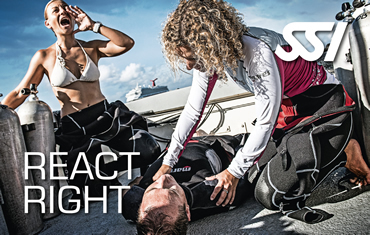 React Right is SSI's emergency training program, consisting of the following basic components: Primary Assessment, First Aid & CPR Skills, Primary Stabilization Techniques, and includes two optional components: Oxygen Administration in Diving Emergencies and Automated External Defibrilation Basics. . 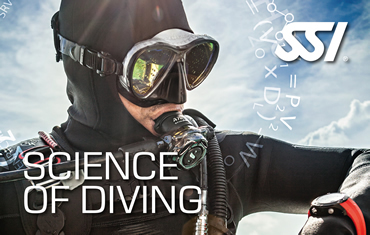 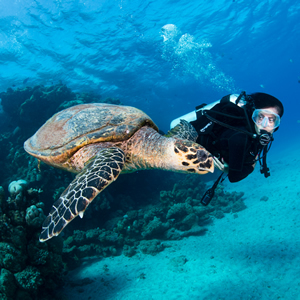 This program provides an in-depth and detailed study of physics, physiology, decompression theory, the aquatic environment and diving equipment. 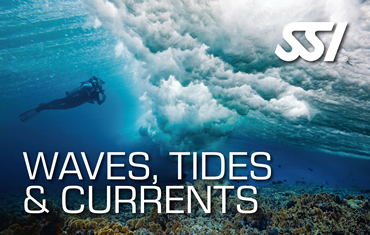 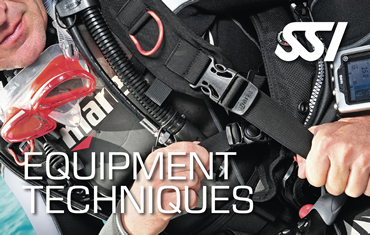 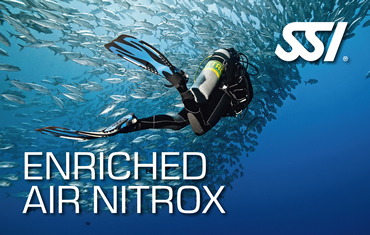 It is required training for most SSI Dive Professional programs, as well as some Extended Range programs. 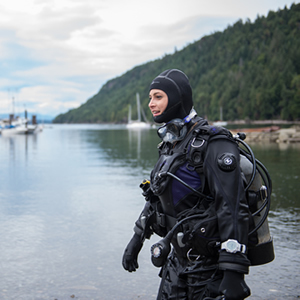 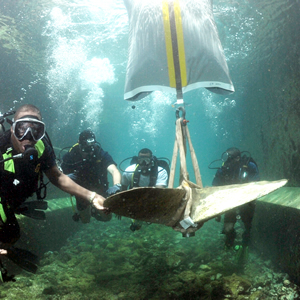 This program provides the skills and concepts required to safely plan and conduct search and recovery dives. 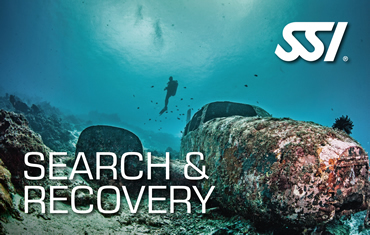 You will learn about search patterns, specialized dive plans, underwater communication, and how to recover small to medium-sized objects using specialized equipment like lift bags. 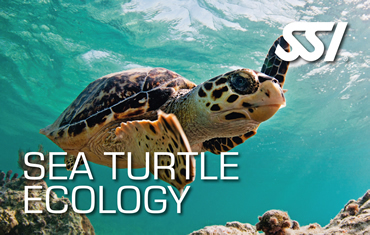 This program teaches you the skills and concepts required to recognize and identify common species of sea turtles, describes their history and role in marine ecosystems, and threats to their survival. 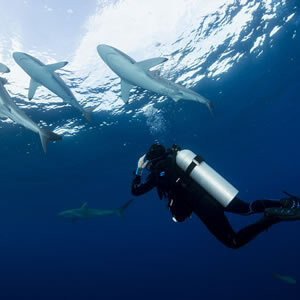 Many humans fear sharks, but is that reputation deserved? 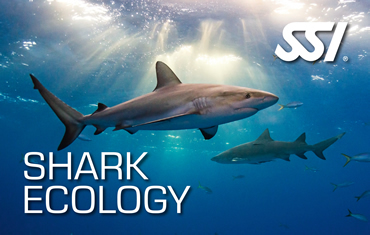 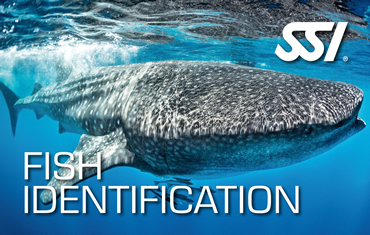 By taking the SSI Shark Ecology program, you will learn how sharks and their behavior are often misunderstood, and how you can safely observe them in their natural habitat. 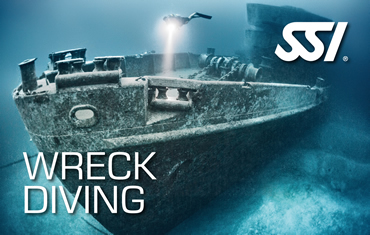 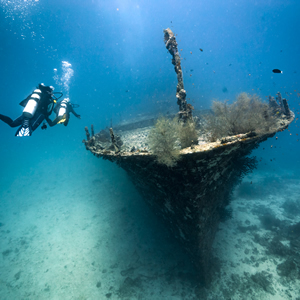 Many of the ocean's best dive sites have artificial reefs, or wrecks that have sunk through the ages. 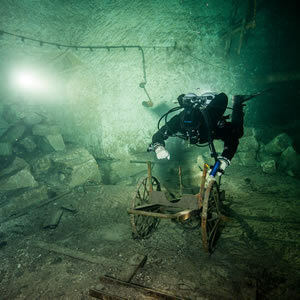 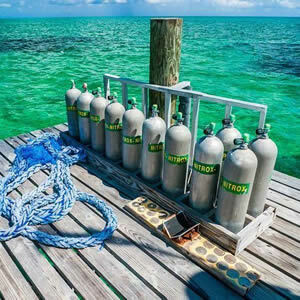 This program gives you the skills and knowledge required to safely scuba dive above and around these underwater treasures.